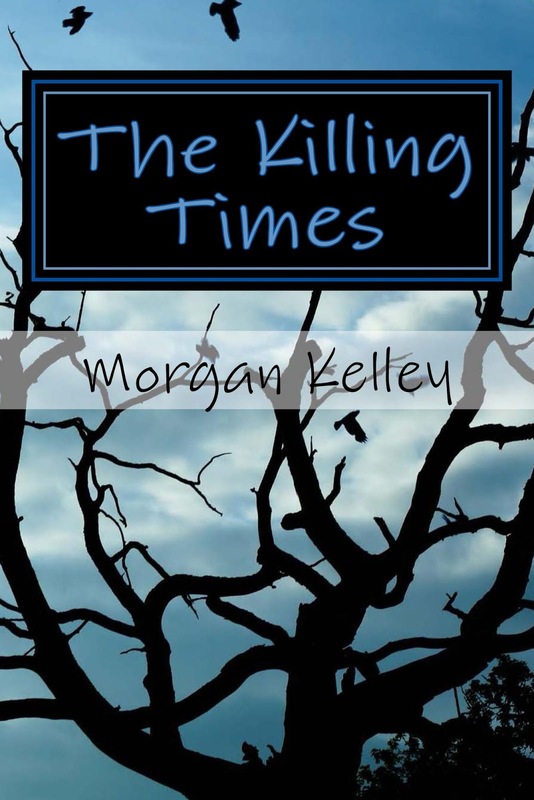 The Killing Times is done! Just back from my celebratory coffee from Dunkin' and thought I'd get a blog in before I start work for the day. Anyway, back to my Dunkin' and my work.